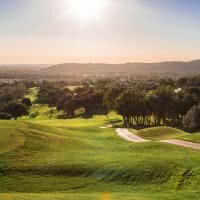   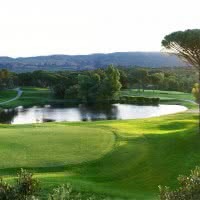 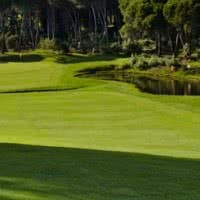 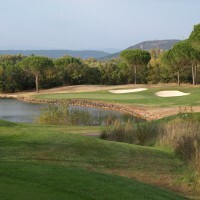 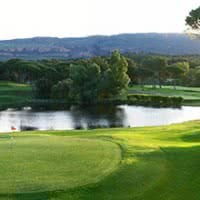  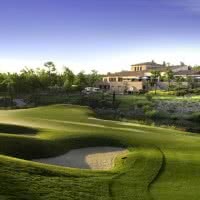 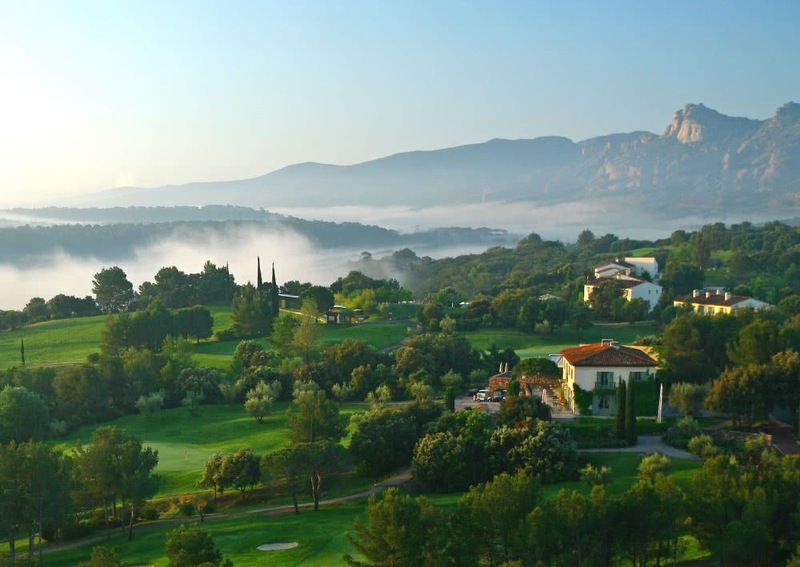 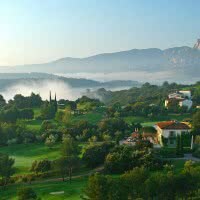 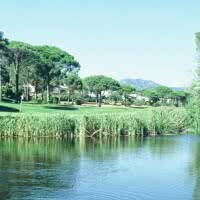 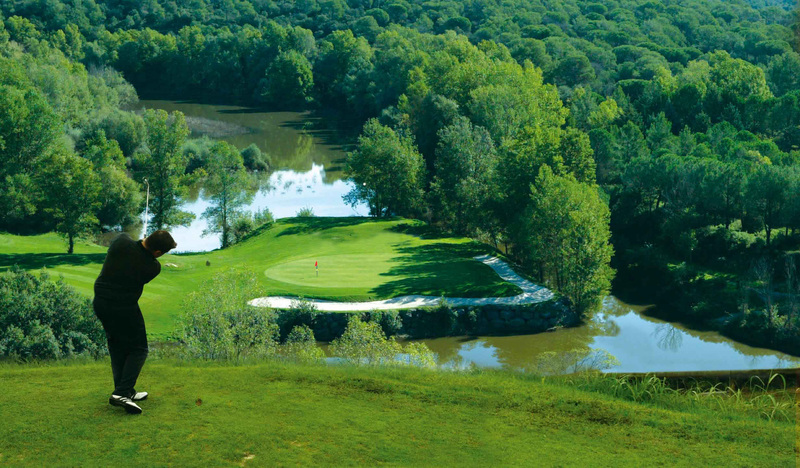 Area of Saint - Endreol Golf and Spa Resort offers an 18 golf holes * the Golfy network member. 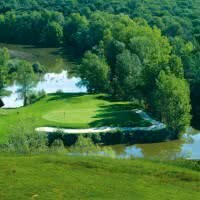 His course, "St Endreol" is a par 72 5789 meters opened since 1992 in Provence-Alps-- of the French Riviera in La motte, 83 - Var. 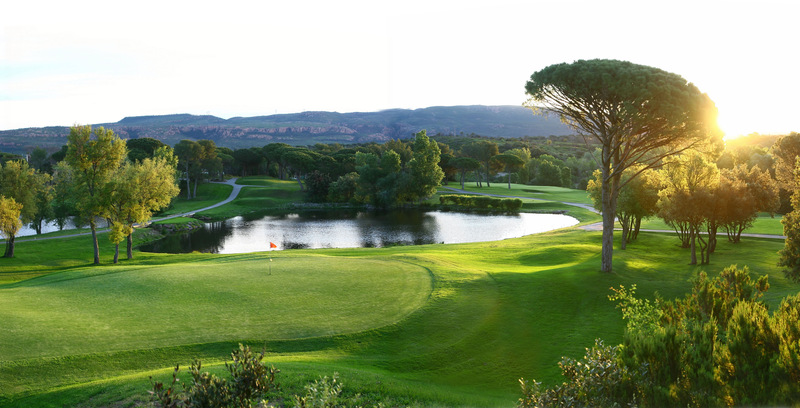 On site: 150 hectares including a residence hotel with outdoor pool, 2000 m² Spa, driving range, pro-shop, restaurant, bar and Café, centre of conference and reception rooms, 2 short of tennis and jogging track, rental villas and apartments, real estate sales.